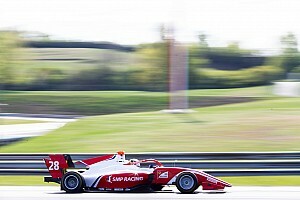 Swiss outfit Jenzer Motorsport has finalised its line-up for the 2019 FIA Formula 3 Championship, thus completing the grid for the new-look series' inaugural season. The last of the 10 teams to officially unveil its full roster, Jenzer has signed 18-year-old German racer Andreas Estner. 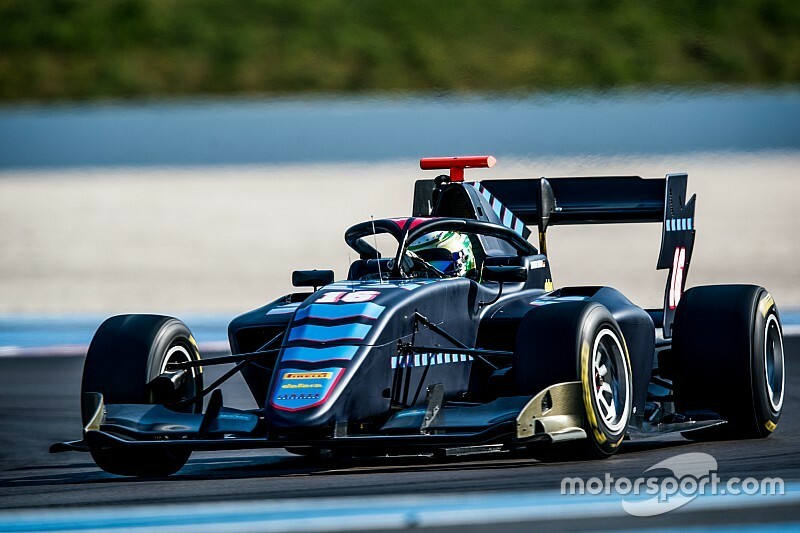 Estner already drove for the team in the two-day pre-season test at Paul Ricard in March, and is currently in action in the second test in Barcelona. 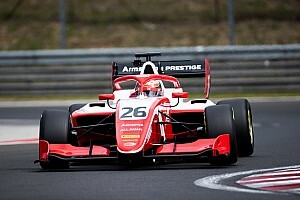 Having spent much of the past three years racing in German F4, Estner finished 14th overall in the series in 2018, missing two rounds. 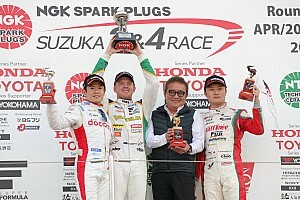 He fared better in Italian F4, scoring a podium in a one-off Mugello outing, and placed fourth in the MRF Challenge this past off-season, taking three wins along the way. 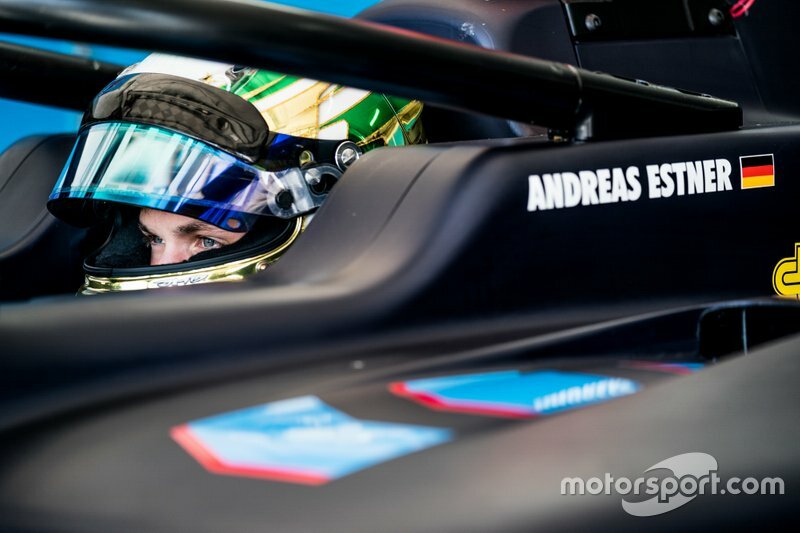 The German, who ended the Barcelona F3 test 22nd overall, will partner European Formula 3 graduate Artem Petrov and new Red Bull junior Yuki Tsunoda at Jenzer. 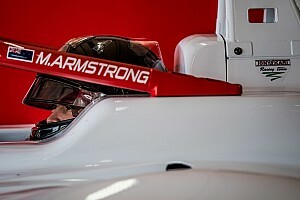 The 2019 F3 season will begin in Barcelona, which will host races on May 11 and 12.